The world got a lot less scary on Sunday. On July 16, legendary filmmaker George Romero died at the age of 77. The horror icon directed more than 15 terrifying features—many with the word “Dead” in the title—and has been called the “Father Of The Zombie Film.” Though his chilling works like The Crazies, Dawn Of The Dead, Day Of The Dead, Creepshow, and Monkeyshines are each invaluable entries in the horror movie canon, Romero is best known for his debut feature. 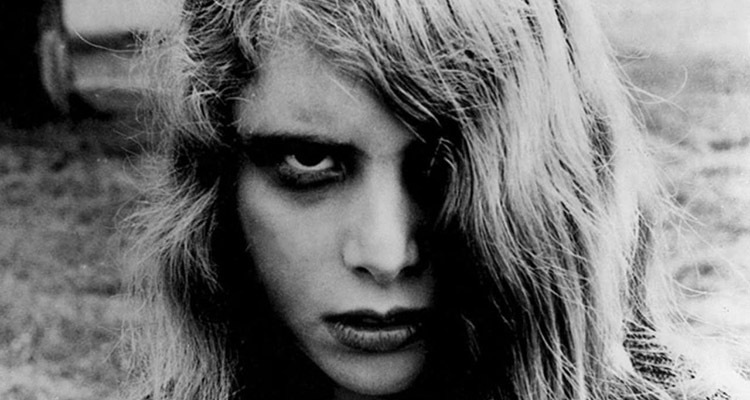 On Thursday, July 27, Avalon Theater will honor the life and work of Romero by screening the influential writer, director, editor, and occasional actor’s 1968 masterpiece, Night Of The Living Dead. Tickets to the 9:30 p.m. screening cost $5 and can be purchased in advance. The theater urges viewers to show up 15 minutes early to watch a pre-show tribute to Romero, complete with clips from the director’s films and interview footage.